This laugh-out-loud giude will introduce readers to a different side of the Peach State. With this guide in hand, they can tour the cities and swamplands, and then hit the road to pick their own Kiwis, chase a greased pig during Climax Swine Time, or welcome the buzzards back to their winter roost. 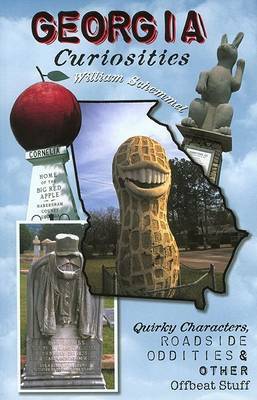 From the Fat Man's Forest and Cafe to rural Georgia's answer to Stonehenge, this state has plenty to offer anyone with a sense of humor.